A spontaneous tribute in Birmingham's Victoria Square today. 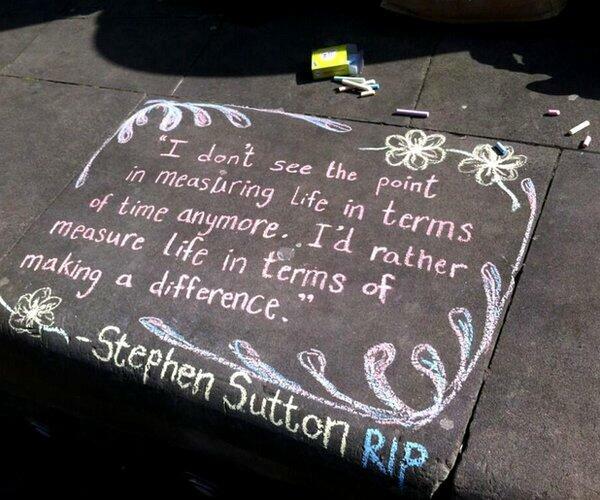 God bless Stephen, his family and friends. Such an inspiration. Such an amazing and inspirational boy. Such a loss. An amazing young man who's life was cut far too short.